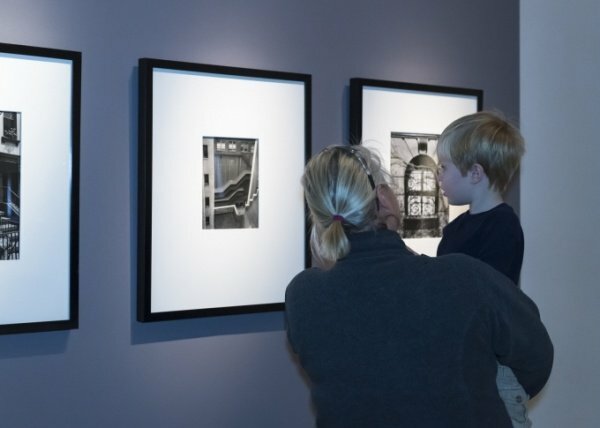 Consistently voted the "Best Museum" by area media, the Bruce Museum in Greenwich, CT, is a world-class, community-based institution highlighting art, science and natural history in more than a dozen changing exhibitions annually. The permanent galleries feature the natural sciences that encompass regional to global perspectives. 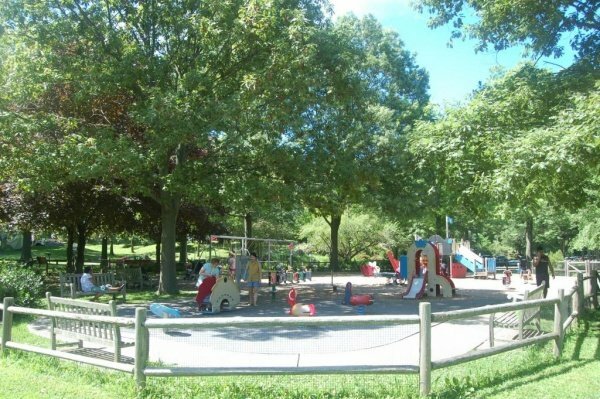 The Bruce is located in a park-like setting, adjacent to a large, well-equipped children’s playground. The Museum is close by Exit 3 of I-95, the Greenwich Metro North train station, and the shops and restaurants of Greenwich Avenue. A 1 1/2-hour program for children age 4 and up with their families. 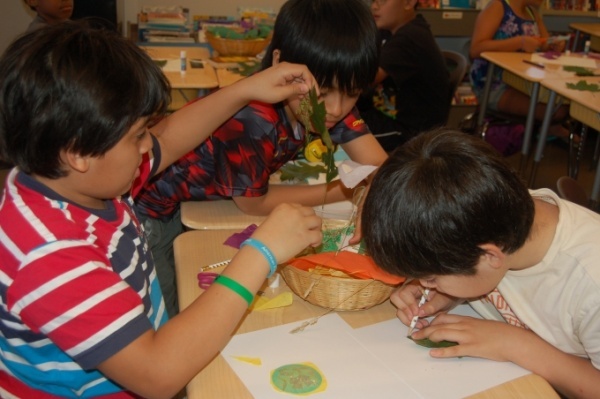 Participants will create a work of art inspired by the Museum's collections and exhibitions! This program is $7 per person for members and $15 for non-members, plus the cost of Museum admission. Registration required at brucemuseum.org/site/events. Designed to help families explore the Museum’s galleries in a more fun and hands-on way, each pack contains four to five objects and activities that will encourage more looking, more learning, and more discoveries! Bruce Moose Packs are free and available for loan at the Front Desk. Ask a Visitor Services Associate for more details.